The company will begin selling the fifth-generation iPod touch and seventh-generation iPod nano as early as next week in Japan, according to Macotakara. Presumably sales would begin in the U.S. around the same time. Friday's report said supply of the new iPods is expected to be "considerably" limited at launch. When the devices were unveiled by Apple last month, the company simply promised that they would begin shipping in the month of October. As of Friday afternoon, Apple's online store still advertises that the new iPod touch and iPod nano are available to ship in October. For a brief time on Thursday, the store indicated that new orders would ship in "3 weeks," but the listing was quickly reverted. 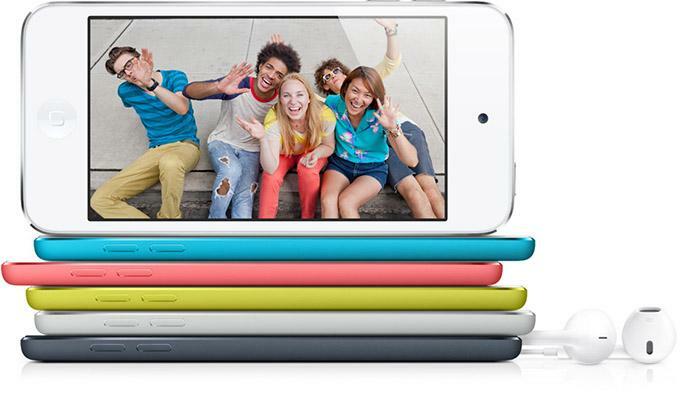 Apple's fifth-generation iPod touch is 6.1 millimeters thick and has a 4-inch display with a custom A5 processor. It also comes in five colors, and includes a new wrist strap. Meanwhile, the redesigned iPod nano has become more like an iOS device, complete with a 2.5-inch touchscreen and a dedicated home button. It will be available in seven colors and features integrated Bluetooth connectivity.